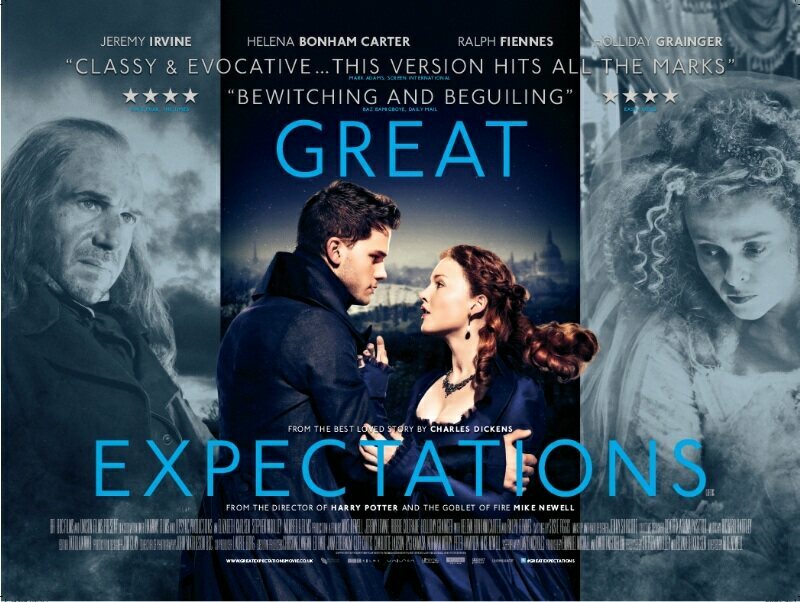 Director Mike Newell (Four Weddings and a Funeral, Donnie Brasco and Harry Potter and the Goblet of Fire) drags Great Expectations back on to the big screen, resulting in yet another film which would have worked better as a television series. Charles Dickens’s classic tale has been adapted for film and television countless times, the most recent being the 2011 television series starring Ray Winstone and Gillian Anderson, which begs the question: did it needed to be done again so soon? Quite frankly, I don’t think it did. This attempt lacked both originality and ingenuity, serving up stock-standard period piece drama we’ve seen way too many times before. Great Expectations was a bowl of watery consommé when I wanted a hearty stew. The film opens with some stunning shots of marsh lands, which succeed in giving the opening scenes a rich sense of place. Cinematographer John Mathieson (Gladiator, Matchstick Men and X-Men: First Class) appeared to be right in his element. 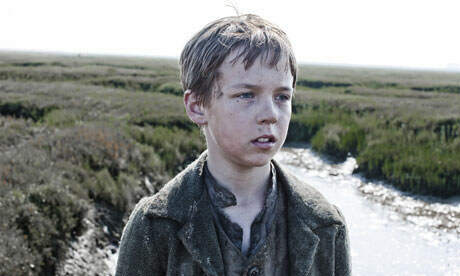 The barren and gnarled landscape highlighted the bleakness of the world that our young protagonist, Pip, inhabits. Pip is a curious boy with a thirst for knowledge, who lives with his tyrannical Aunt and her kindly simpleton husband, Uncle Jo. In his late teens, Pip is plucked from rural obscurity and whisked away to London where he is to live the privileged life of a gentleman, thanks to a mysterious benefactor. The opening shots of the film were contrasted perfectly with the dirty, over-crowded and manic streetscapes of London. Sadly it’s after these initial scenes that the film really unravelled for me. At all times the story felt as though it was on fast forward in order to fit everyone and everything in. Without having read the novel, it was plainly obvious that so many plot points were underdeveloped and rushed. This is of course what happens when screen writers try to cram a wonderful story into a two hour running time. I am now left frustrated that this adaptation was my first encounter with Great Expectations. At least a television mini-series would have had the time to let the story breathe. Game of Thrones has shown just how good an adaptation can be. It combines exquisite production design and stays faithful to the novel. Great Expectations loses points for me because at all times the production design looked like community theatre at its best, with stages still dripping with paint, shabbily knocked together sets and average costume design. 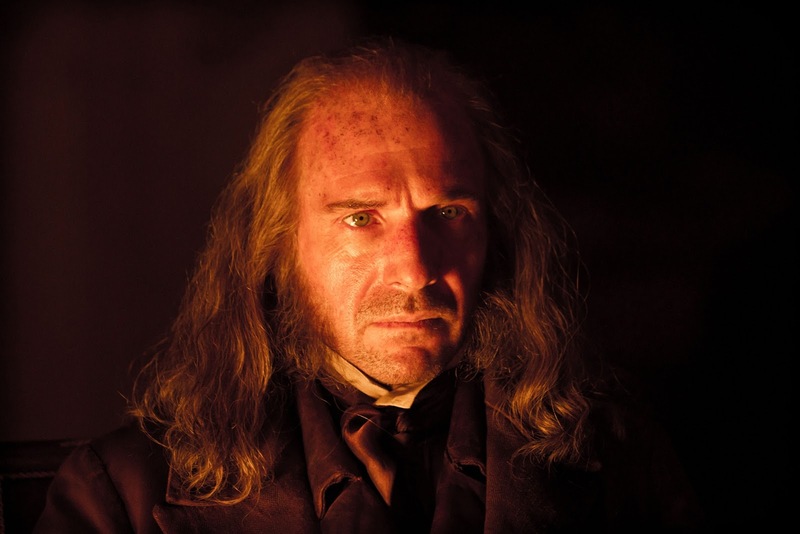 A quick glance at the cast and you could be forgiven for thinking you’ve stumbled into a Harry Potter spin off, with the likes of Ralph Fiennes as the elusive Magwitch, Helena Bonham Carter as Miss Havisham and Robbie Coltrane as Mr Jaggers. Whilst these actors are some of Britain’s finest performers, they all seem to playing caricatures of their roles. They are all playing it big and almost cartoonish, which really took me out of the film. The material never looked as though it was being taken seriously. 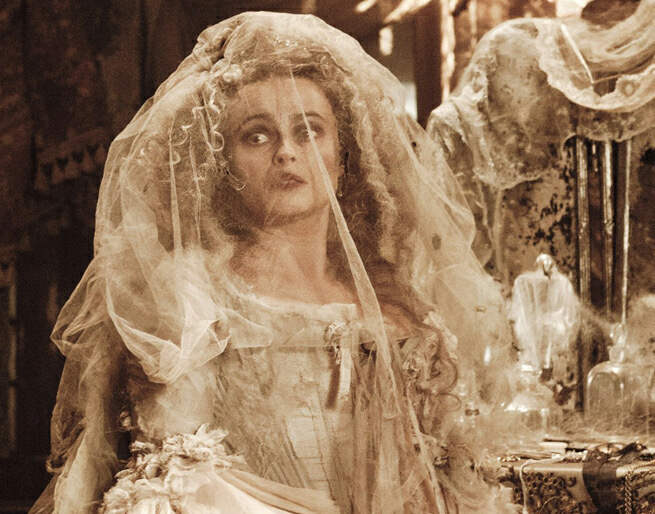 And furthermore, I think it’s time for an intervention: Helena Bonham Carter has now spent more time in corsets and powder than all the Queens of England put together. 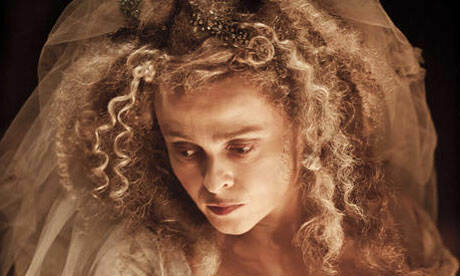 Please Helena, do something new! I didn’t feel as though the young leads were up for the dramatic heavy lifting that was required of them. Jeremy Irvine’s Pip (War Horse) and Holliday Grainger’s Estella (Jane Eyre and Anna Karenina) had little chemistry on screen, much to the detriment of the story. Pip’s love for Estella is meant to consume him. Unfortunately he wears his pain and anguish with all the ferocity of a bad stomach cramp. Great Expectations does no justice to the material that it is based upon. There are very few redeemable qualities of the film. It honestly feels as though everyone involved in this production was just going through the motions in order to slap it on the screen. Yet another film that deserves to be thrown on the ‘could have been’ pile. 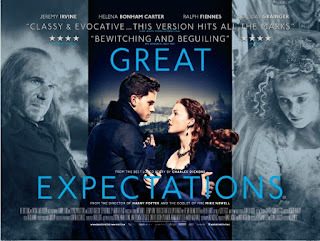 Great Expectations hits cinemas from March 7th. If you agree or disagree with my review please feel free to leave a comment below.